Laszlo Hajba was born on August 9, 1975, in Hungary. 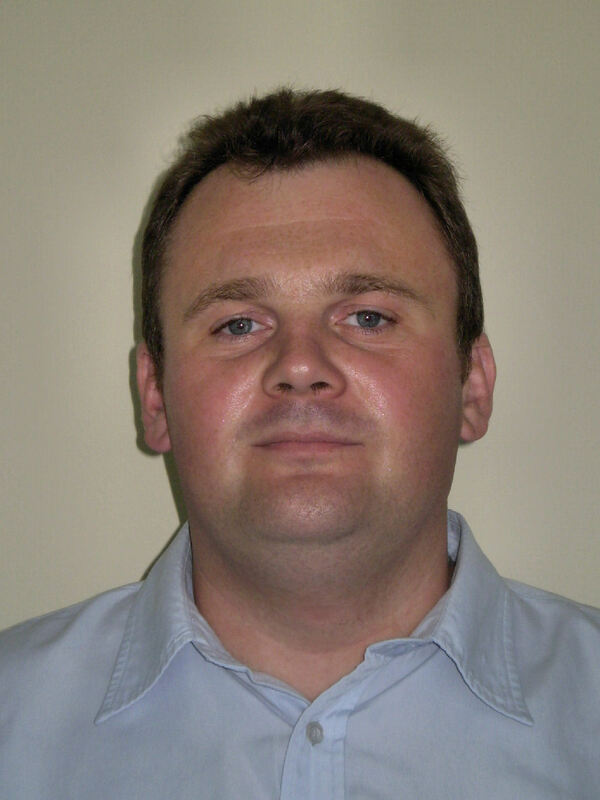 He recieved his MSC (1998) in Chemical Engineering and his PhD (2008) in chemistry from University of Pannonia. He is working as a researcher at the Horváth Csaba Laboratory of Bioseparation Sciences. His current research interest focuses on circulating tumor cell capture and analysis with microfluidics. He has also experties in vibrational spectroscopy and chemometrics.